Many small business owners join a social media site with all the right intentions, but we all have to remember that social media is a growing, rapidly changing cultural phenomena. What worked in 2014 might still be working now, but we should all keep an eye on the future. Develop the right content. Your clients and prospects are interested in educational material that answers their questions and challenges. Most prefer this material to be presented in the form of short (300-400 words), engaging blogs, or in video format. As you develop your content, remember to consider your audience’s point of view. What are they concerned about? How much do they already know? How much information can you realistically pack into a relatively short blog? Take care not to overwhelm your audience; demonstrate your expertise and let them come to you with more questions. Update your website. Your website is your primary “home” on the internet, so you should update it regularly to keep up with the competition. Many small business owners created very basic websites years ago, but these sites will now look outdated and irrelevant to most consumers. Remember to introduce yourself and your office team, include photos, and post regular articles and updates. Become mobile-friendly. It’s not just the younger generations that are attached to their smart phones these days! Many people over the age of 50 are also adopting the mobile craze! Make sure your website is mobile-friendly, so that your audience can access your material when clicking links from phone or mobile device. Get personal. We say it all the time: People like to do business with people they know, like and trust. The point of social media is NOT to advertise your services; it’s to interact with your prospects and clients! Don’t be afraid to show your personal side online. It’s important to promote your blogs and videos, but it’s also essential that consumers understand who you are. When appropriate, give them updates on your family, civic activities, charity work, and anything else that helps them learn more about the person behind the business. Remember that consumers who chose small businesses for their transactions usually do so for the personal interaction. Address your clients’ concerns. You will receive more attention on social media, and endear yourself to your clients even more, if you post updates about topics that concern them. When you hear of events and topics that might appeal to them, that’s the perfect time to start a dialogue with your audience. You can even post updates about fun topics of concern, such as travel destinations or hobbies that are popular among your target demographic. 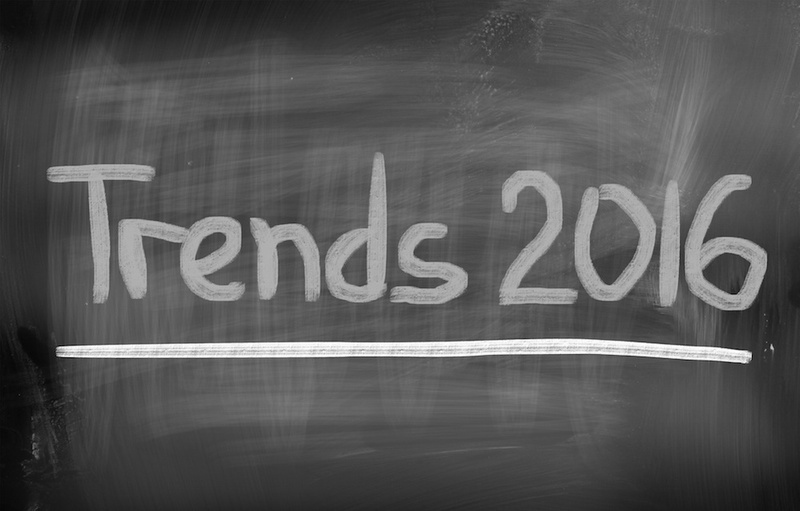 Going into 2016, it is necessary to analyze emerging trends and update your social media practices. If you have yet to adopt a social media or online strategy into your business, then it’s more important than ever to do so now. Every day you wait is a day that your competitors gain an edge. Got questions? Give us a call at (951) 234-5943 or email info@onlineprofitstrategy.com.